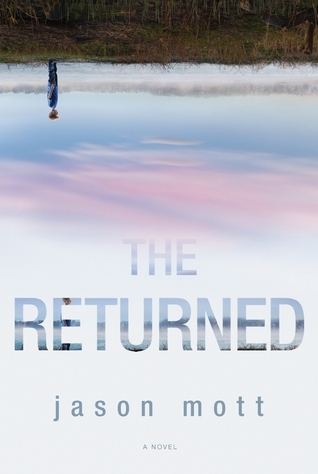 His father’s love was an open door. It would never close — neither to keep you out nor to keep you in. 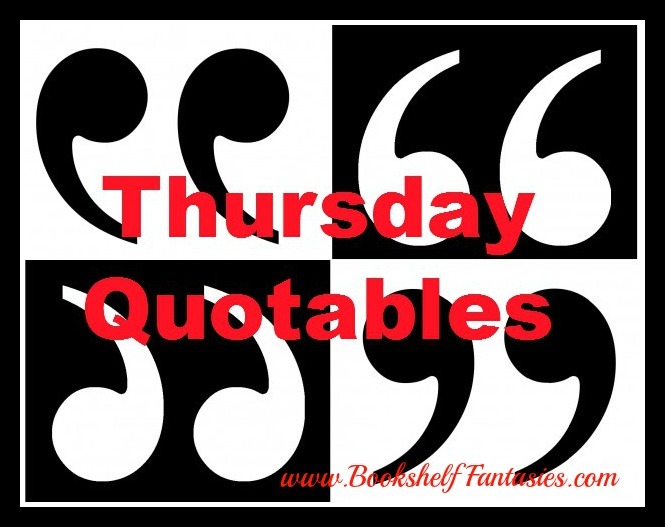 Comment on this post with the link to your own Thursday Quotables post. Or… have a quote to share but not a blog post? Leave your quote in the comments!